Waterproof multi-layer padded case designed specifically to fit the GS 52/45 telescope. Protects instrument while fitted to a tripod and in use. 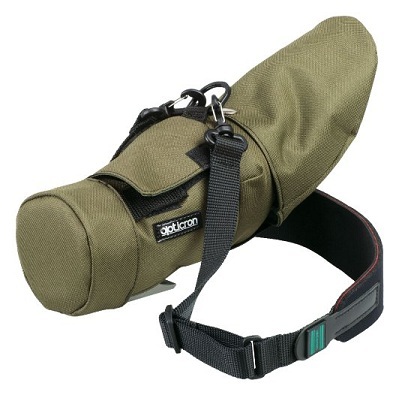 Includes removable end caps and adjustable padded carry strap.